SSR Mining aims to protect the welfare of the people and the natural environment associated with our business activities. 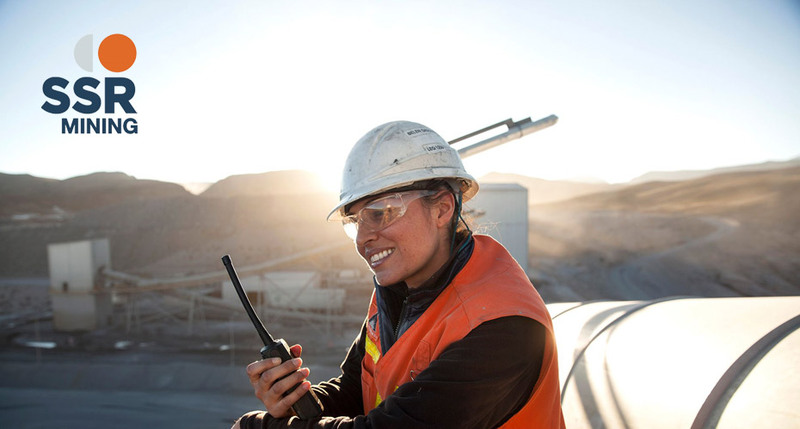 We take a long-term view of our corporate responsibility, which is reflected in the policies that guide our business decisions, and in our corporate culture that fosters safe and ethical behavior across all levels of SSR Mining. Our goal is to ensure that our engagement with our stakeholders - including our workforce, industry partners, and the communities where we operate - is continued, mutually beneficial, and transparent. SSR Mining's corporate responsibility program is driven by proactive initiatives and supported by monitoring systems that help us evaluate and continually improve our engagement practices. We value above all else the safety and health of our employees, their families, and all those affected by our business activities. We acknowledge that there are risks associated with our business and, through proactive risk management, continuously minimize and control these risks. SSR Mining’s Safety Vision is “safe for life”. Our safety program emphasizes balancing the human and technical aspects of safety: blending leadership behaviors with traditional management activities to create a safe productive culture. Positive reinforcement and open, honest communication builds trust. 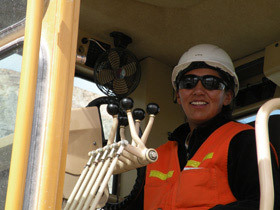 We ensure that our workers understand their individual contributions to safe production. In this positive environment they maintain safety awareness, recognizing hazards and analyzing risk in their daily activities. Each employee has established commitments related to their personal and work safety and health behaviors. Each employee is empowered to take the necessary actions to minimize risks. The technical aspects of safety are addressed by identifying critical tasks, establishing policies and procedures and providing appropriate training. Performance measurement and accountability provides feedback and maintains focus on continuous improvement. 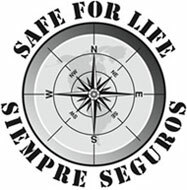 Our ultimate goal is to achieve “safe for life” and deliver safe production every day. Our management team establishes a culture of safety through education and motivation. The emphasis is on training and continuously rewarding positive behaviors — championing safety as a core value. Our risk management is proactive. Both dynamic as well as systematic, safety reporting is focused on current and leading indicators, not lagging indicators such as injuries. With this approach we can better anticipate and assess risks, and work to control them. Our risk management system addresses how people perceive risk, so that our protocols and monitoring processes can be more effectively aligned to our activities. We strive to improve the competency of our people to identify, understand and manage risk. We encourage our people to ask “What if…. ?” to ensure that risks are identified and discussed, and we empower them to take individual responsibility and accept accountability for safety every day. Safety is an integral part of our business activities. SSR Mining's community relations program is based on open and continuous communication with the members of communities located in our areas of operation. We take a cooperative approach to local development activities to promote sustainable long-term economic and social benefits. Projects aimed at assisting and advancing our communities include training and employment, development of infrastructure, and support for education and medical services among others. Our continuous work with and outreach to local communities enables us to accomplish our operational goals while reinforcing our good corporate citizenship. We adhere to an environmental policy which recognizes that the protection of the natural environment during the course of our exploration, mining, processing and closure activities is an integral part of our business and a key corporate responsibility. Our environmental management practices comply with the international regulatory requirements which govern our business. We are committed to continuously improving our environmental sustainability strategies. To learn more about our Operations and Projects please visit our website.